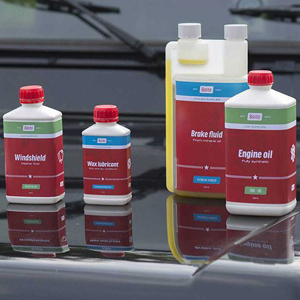 As wholesalers of plastic packaging materials we are able to supply a large number of standard packagings such as bottles, jars, jerry cans and buckets. 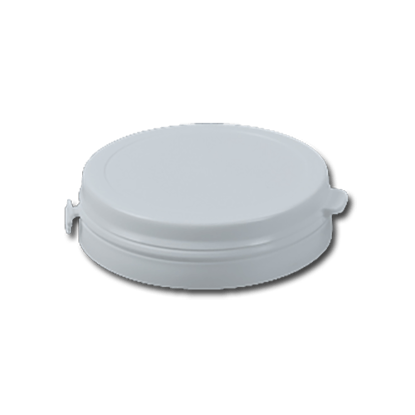 All these products can be provided with a wide range of different closures and are usually available from stock. We aim to ship your order within two days. In spite of our wide range of standard products that we are often able to deliver from stock quickly in both modest and large numbers, it is possible that you are unable to find the model you need. You will understand that it is impossible for us to have all existing models of our suppliers on stock. For that reason, we have an even larger network of traders and manufacturers who in their turn have a wide range of standard models. 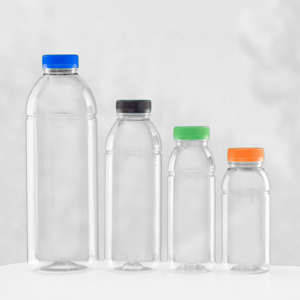 Are you looking for a particular type of bottle, jar or any other type of packaging? Please do not hesitate to ask us to find them for you. Please describe your requirements below as accurately as possible. We also would like you to state the quantities you expect to purchase. We will be more than happy to find them for you. 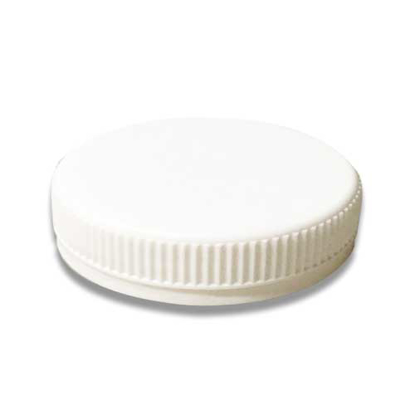 You can contact Nipak for a wide range of standard flasks and closures. However, if your requirements are not met by the existing range of already developed models at our suppliers, we will also be able to develop customer specific products. Our suppliers are able to produce them with low cavity moulds. This enables us to offer our clients customer-specific products at relatively low investments in moulds. 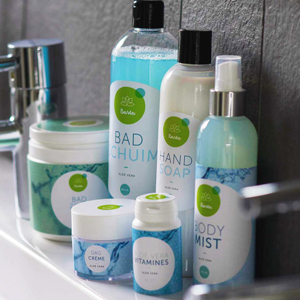 This is ideal when introducing new products and in case of products that are growing in demand. It is easy to expand production capacity, thanks to these low investments and the short lead times when making additional moulds. We can manage the whole process on your behalf. From idea, meetings with machine and mould manufacturers and prototyping to mass production and distribution. Please contact our sales department to discuss the possibilities. 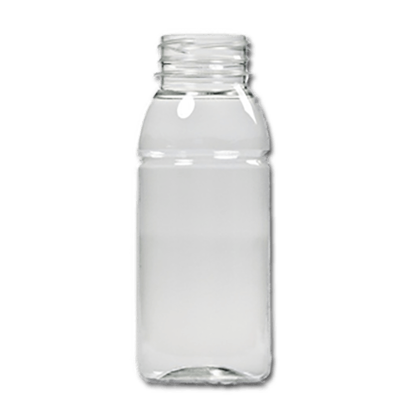 JAR 250 ML PET CLEAR ROUND 70SP400 15GR. 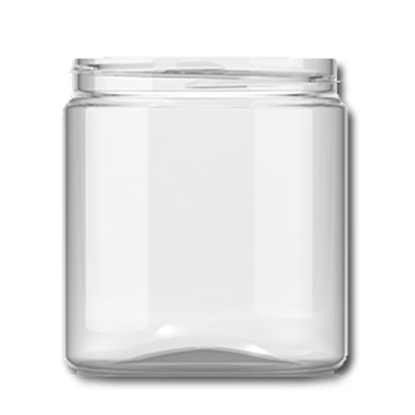 pet jars 250 ml straight cylindrical clear 70sp400. 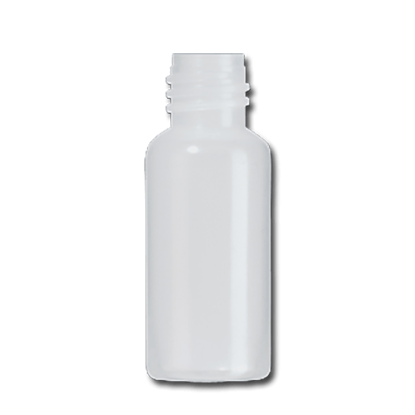 ldpe bottles 10 ml piccolo natural h10mm. 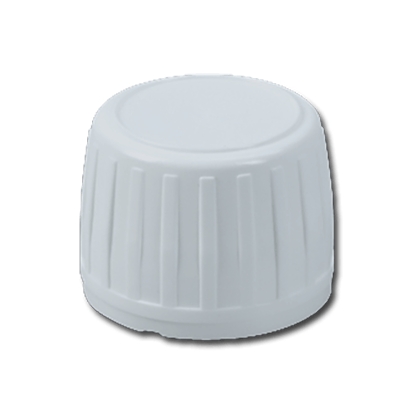 CLOSURE PE WHITE 28-410"ASTRA" TAMPER-EV. flip top closure BLACK 28/410. TAMPER-EV. CAP PE WHITE H47MM TAMPER-EV.